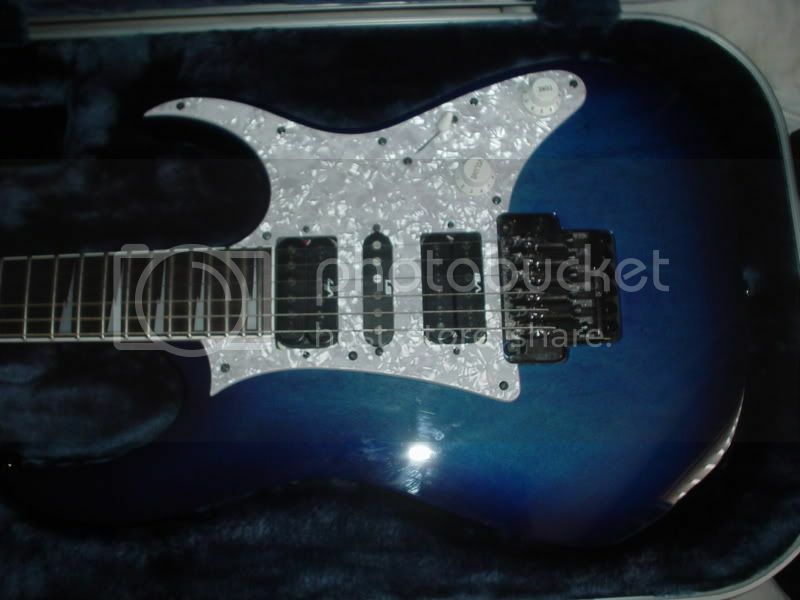 Jemsite > Guitars and Gear > All Other Guitars (including Prestige) > Did I make a guitar Mistake? Did I make a guitar Mistake? I was reading about the Floral Copy on a recent thread and it make me think of something. About a year ago I bought a Jem Copy at the same time as I bought an RG450-MH. I sold the Jem copy on The bay within 3 days it was that rubbish. It made out in the listing that it was a Custom Job Specially Commisioned. Big Big Big mistake. Anyway the reason for this thread mainly was the RG. I had it for about two months, then sold it to a colleague at work. 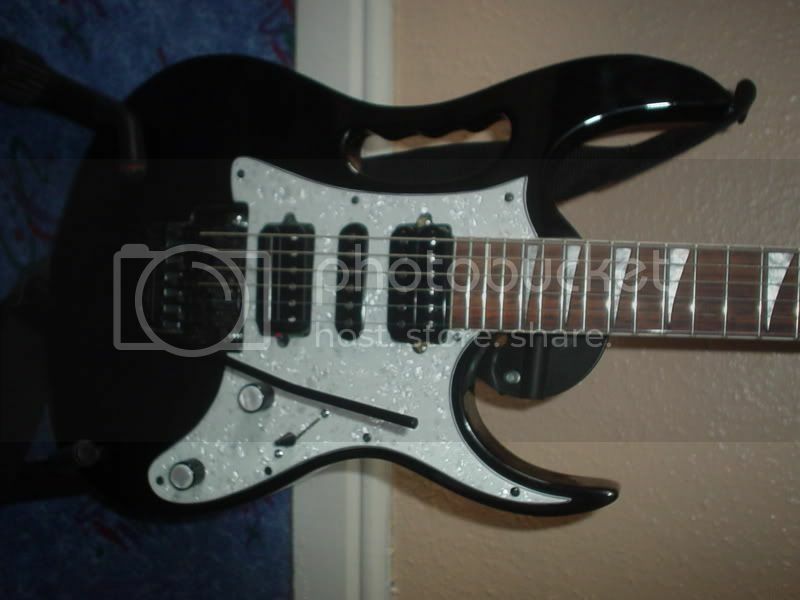 Also I sold a Mexican Strat to finance a second hand Jem 7Vwh, genuine this time. Although i'm over the moon with my jem, i'm realising that the 450 was a splendid item and wish maybe i'd kept it. Re: Did I make a guitar Mistake? Mission...... you're favorite color MUST be blue! I agree..... you should have kept it and changed out the pickups if you didn't like the originals. BTW...... is that a picture of the "special comissioned" JEM? Sorry..... I cant help myself! 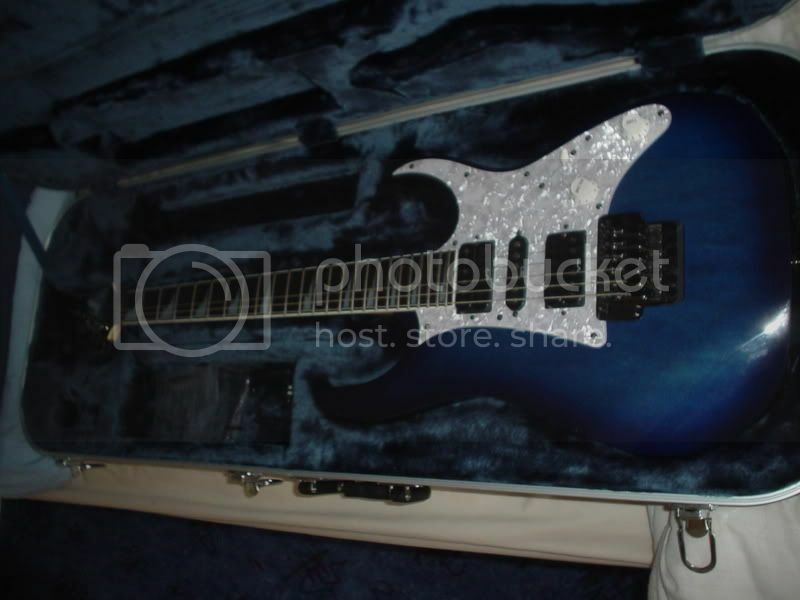 I also forgot to mention the Chibi came with a Dimarzio Drop Sonic Pickup at the bridge. I got it in really low tuning BCA#DFB or something, I realised why why I tried to tune it up to standard the strings came out the bridge. 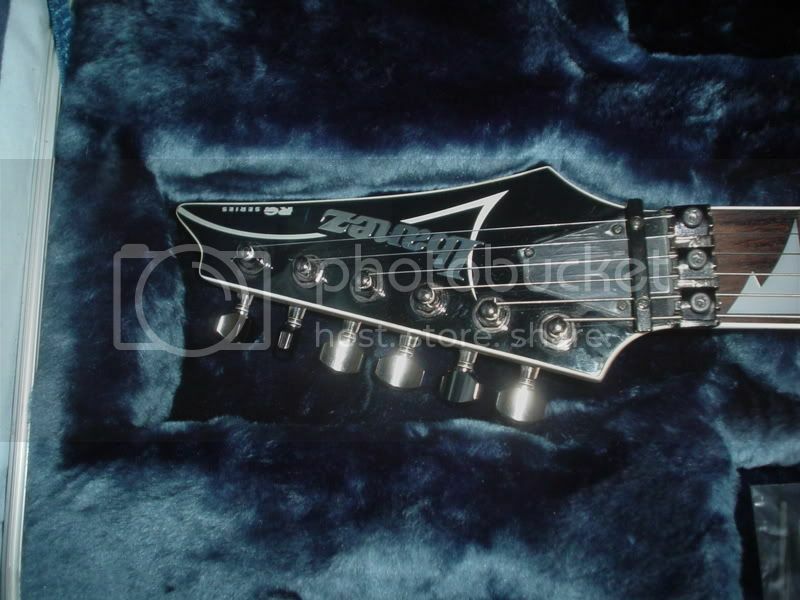 It had the "Overlord of Music" Edge copy with the trem arm sitting around 4.5" away from the body. That was a nice RG, but consider the pain over its loss as karma for selling the Chibanez as a "custom" to some poor sap. I didn't cover the fact it was a copy, if i'd have seen the guitar before i'd bought it I wouldn't have bought it. Thing is i'd already paid. I did the only thing I could sold it on quick. I took a loss. I'm sure with a setup and some tweaking it would have been as good as a starter guitar of the same price. I didn't feel guilty. 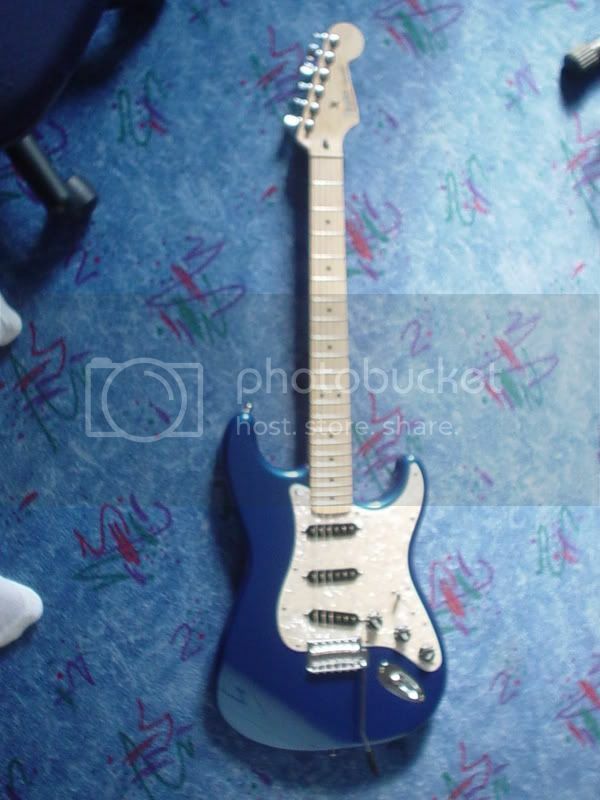 Its no worse than a squire strat thats made of MDF. Ressurecting this old thread to see if anyone knows of a RG450MH-BF for sale. I have just seen one that sold/ended on gum tree 22 days ago that I would have gladly travelled 200 miles to get my hands on. 12 years on and I've only gone and got one again! Looks as good as I remember. Just needs a fret polish, set up and new strings. Could not be happier with it. You don't see many of these around, particularly not in this condition, got to be 9-9.5 out of 10.